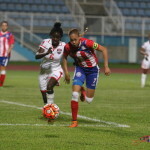 Trinidad and Tobago’s FIFA 2016 Women’s Under-20 World Cup dreams ended on a soggy surface in San Pedro Sula this evening, as captain Renee Mike and her teammates fell 2-0 to hosts, Honduras, in their second group outing at the Olimpico Metropolitano venue. Photo: Talented 16 year old midfielder Fatima Romero celebrates Honduras’ opening goal against Trinidad and Tobago in the 2015 CONCACAF Women’s Under-20 Championship in Honduras. 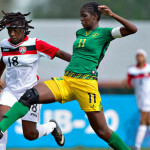 The result means the teenaged “Women Soca Warriors”, who also lost 2-0 to Canada on Thursday, have no chance of advancing out of the group as, with one group match remaining, Canada already have six points while Honduras have four. The Canadian women whipped Jamaica 7-0 today in the other group Group A fixture, which all but booked an early exit for the “Reggae Girlz” as well. 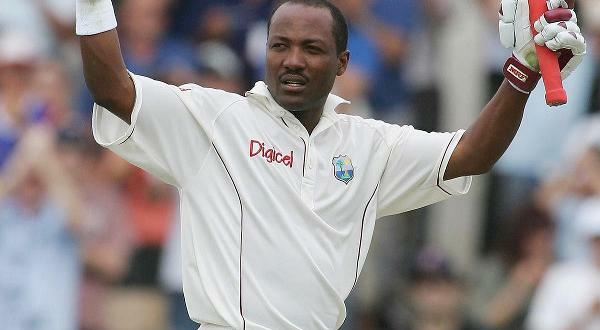 Jamaica can still get to four points with a win over Trinidad and Tobago. 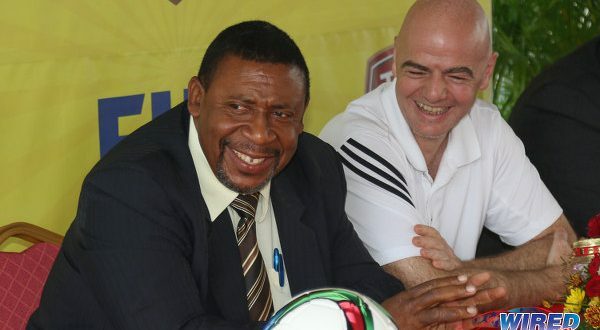 But the north Caribbean nation would need a comfortable triumph over their regional rivals to qualify coupled with another rout from Canada against the host nation. The Women Warriors did not manage a single shot against Canada and needed a fine performance from goalkeeper Rebecca Almandoz to keep the score respectable. Coach Jason Spence’s team did much better on the offensive end today. But not where it really mattered. 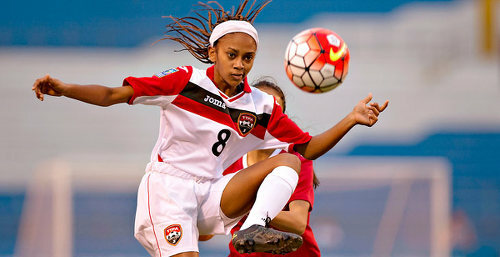 Photo: Midfielder Shanelle Arjoon looks for a teammate during Trinidad and Tobago’s opening 2015 CONCACAF Women’s Under-20 Championship fixture against Canada. 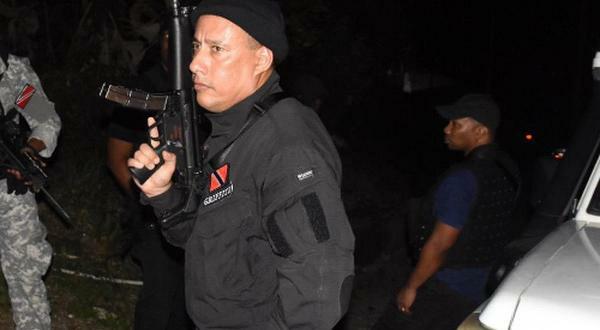 Trinidad and Tobago had 54 percent ball possession and completed 178 passes to 160 from Honduras. But, in the final third, the Warriors were still outshot 12 to 6 and the Central American nation got two to go in. Sixteen year old midfielder Fatima Romero opened the scoring with a solo effort and crisp close range finish in the fourth minute and Elexa Bahr doubled Honduras’ lead in the 68th minute with a headed goal off an in-swinging corner kick. It meant curtains for the Women Warriors who were eliminated with a game to spare and have only pride to play for when they face Jamaica on Tuesday evening. 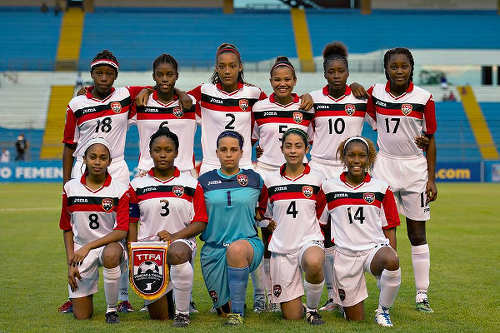 Trinidad and Tobago: 1.Rebecca Almandoz (GK); 2.Shaunalee Govia, 15.Paul Shenieka (19.Ranae Ward), 3.Renee Mike (captain), 4.Sawsha Woznuk, 5.Amaya Ellis, 8.Shanelle Arjoon (20.Laurelle Theodore 77), 14.Chevonne John, 18.Naomie Guerra, 7.Maya Matouk (10.Tsaianne Leander 67), 9.Raenah Campbell. Unused substitutes: 12.Nicolette Craig (GK), 13.Chelsea Frederick, 11.Celeste Thomas, 16.Tonya Richards, 6.Kelsey Henry, 17.Kedie Johnson. 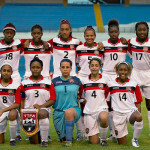 Photo: The Trinidad and Tobago Women’s National Under-20 Team pose for a photograph before kick off against Canada at the 2015 CONCACAF Championship in Honduras. Photo: Canada Under-20 attacker Taylor Pryce tries to get a shot off under pressure from Trinidad and Tobago players (from right) Chevonne John, Naoemi Guerra, Amaya Ellis and Shaunalee Govia during 2015 CONCACAF Under-20 Championship action. Honduras v Canada at San Pedro Sula. To be honest, I am not aware of the detail of the issues. I know Sharon to be a no nonsense type of individual, but I do not know her people management skills. She also seems to be holding down too many positions in the women’s game, and this no doubt creates conflicts of interest, the management of which can be very difficult. So it might be that she is better suited to some jobs than to others? That is fair enough. I’ve never had an issue with her personally. I have heard complaints about her ability to get things done. Perhaps it is because she has too many jobs, as Narada Wilson suggested. I should add it is the occasional complaint. 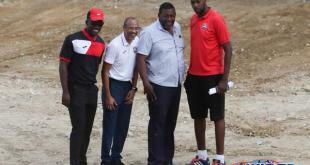 Wouldn’t want to give the impression that she is at the centre of all the TTFA’s problems. The women game has grown tremendously and demands as much management attention as the men side of things. More hands are needed on deck. 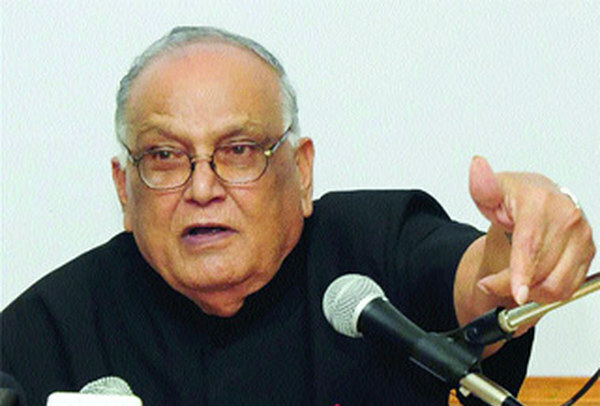 Certain positions require a more hands on approach which at times due to the demands of higher positions, one just does not have the time to do all. It is also probably a function of finance not being available to bring in the right people and pay them a wage commensurate with the responsibilities they undertake. 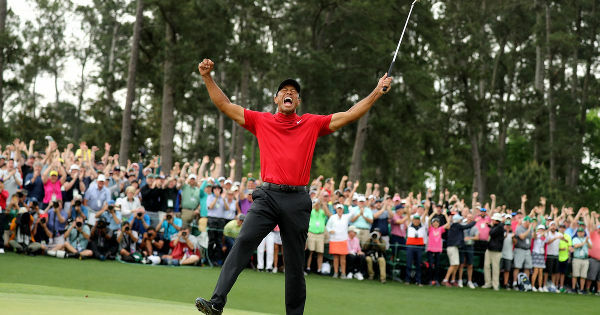 Hopefully the new President will be able to come up with what would be the ideal structure, roles and responsibilities and a well thought out budget to take the ladies game at all levels forward. No. I mean the Sharon O’Brien business. Do you mean during my term of office? What did you think of the managerial issues with the senior team Bruce Aanensen? Lack of proper preparation again. When will it ever end?????? Yep 🙁 Too bad for Chevonne John who really helped out during the Olympic qualifiers… But I expect her to get back in the squad for the competitive competition. Well, teams already selected. One or two girls on the U-20 team were on the senior squad. It is unfortunate but I think it is too late for them to join.